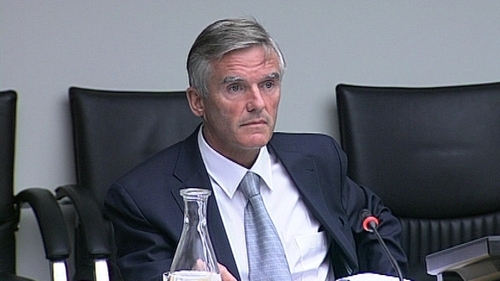 There has been a call for gardaí to investigate Senator Ivor Callely's controversial expenses claims after an Oireachtas Committee found that he had misrepresented his residence intentionally. 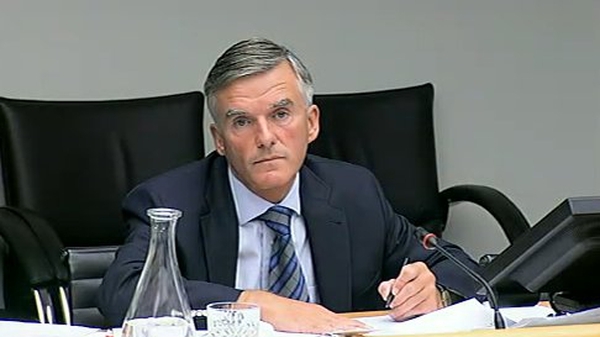 Senator Callely rejected the finding of a report by an Oireachtas Committee regarding his travel expenses. The findings saw him suspended from the upper house for 20 days without pay. Mr Callely has said he had been open and honest with the Oireachtas Committee and that he did not seem to have been given any credit for the evidence he provided. The Senator strenuously denies the finding of the report, and said he is exploring his options. He did not comment when asked if he would be returning any of the €81,000 he has claimed in expenses since his nomination to the Seanad in 2007. However, Fine Gael Senator Eugene Regan said gardaí should investigate the issue. The Select Committee on Members' Interests found that Senator Callely had breached a section of the 2001 Standards in Public Office Act. It had investigated the Senator's travel expenses and had questioned why he had claimed for travelling from a property in Cork rather than his Dublin house. It recommended his suspension, which was agreed by the Seanad without a vote last night. The Committee found that he had misrepresented his normal place of residence for the purpose of claiming allowances.